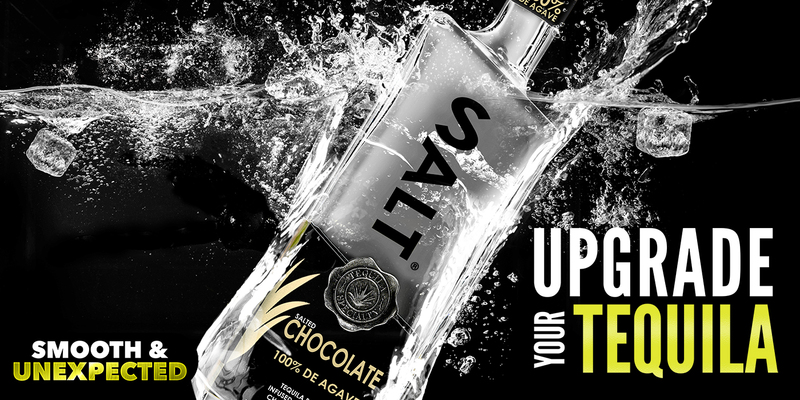 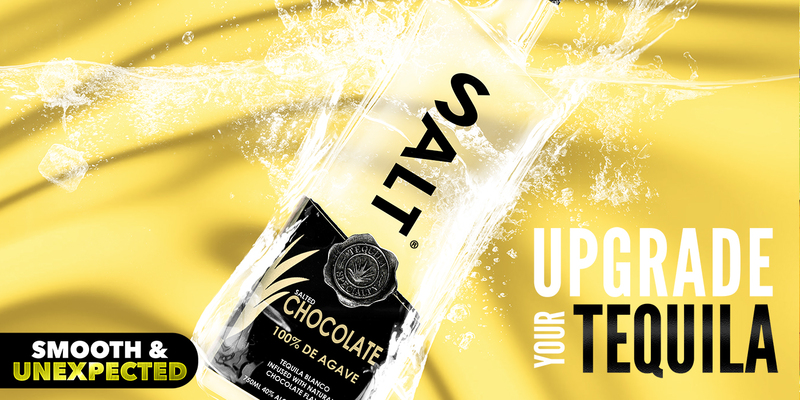 Our Salted Chocolate SALT Tequila has hints of Rich Mocha, Milk Chocolate, and subtle Himalayan Salt, while still allowing the 100% Agave Tequila taste to endure. 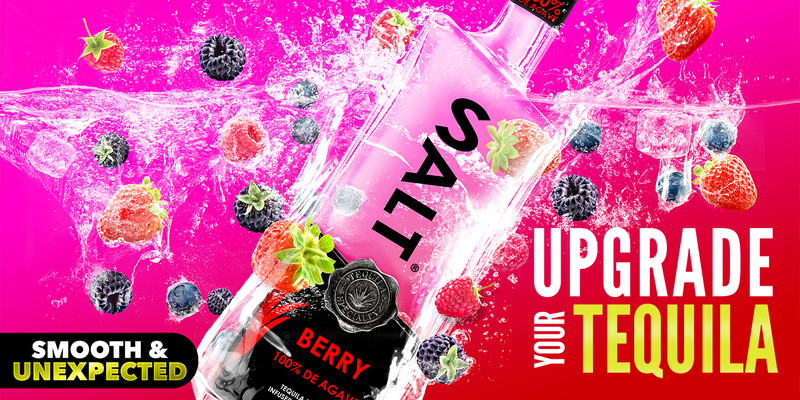 Our Berry SALT Tequila has hints of Wild Strawberries, subtle Sweet Cherry with Boyne Raspberry and Triple Crown Blackberry, while still allowing the 100% Agave Tequila taste to endure. 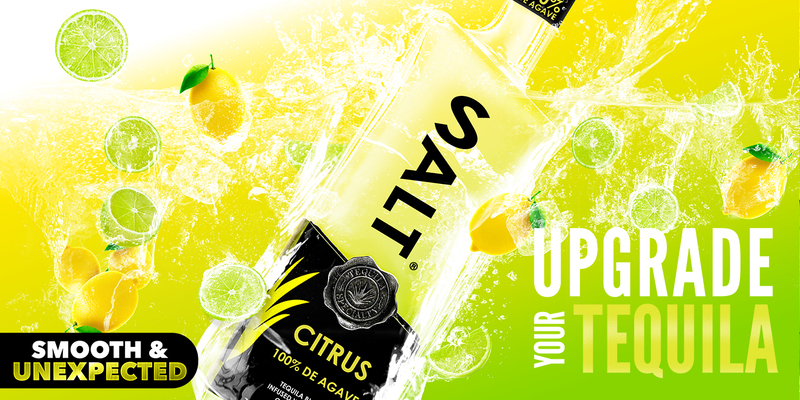 Our Citrus SALT Tequila has hints of Meyer Lemon with Kaffir Lime and notes of Mandarin Zest, while still allowing the 100% Agave Tequila taste to endure.